The Texas State Aquarium has rescued more than 1,000 freezing turtles since December. When you think of the impact that this winter’s frigid cold snaps—that December snow and January icepocalypse—have had across the Lone Star State, do you think of the welfare of our sea turtles? The Texas State Aquarium and its newly expanded Wildlife Rescue and Recovery Center in Corpus Christi sure do. 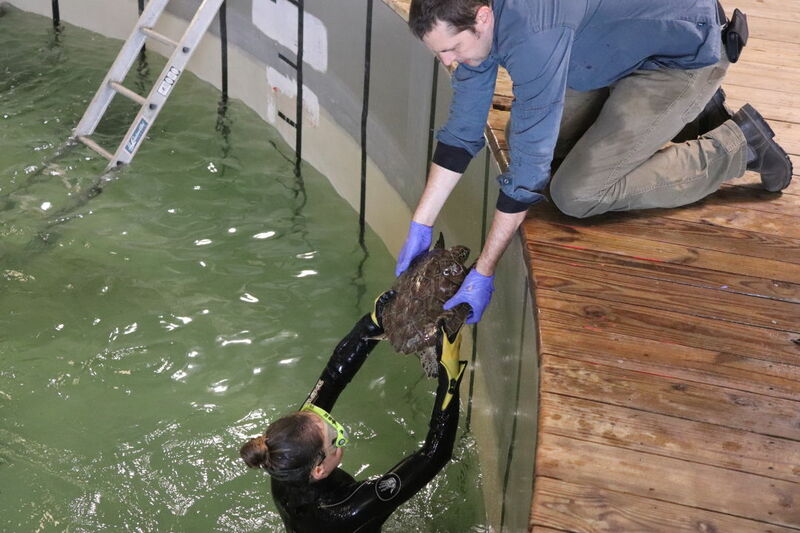 The rehab center, staffed by six and aided by numerous volunteers including the aquarium's 185 full-time employees, has admitted and released over 1,000 turtles affected by freezing temps over the past two months. 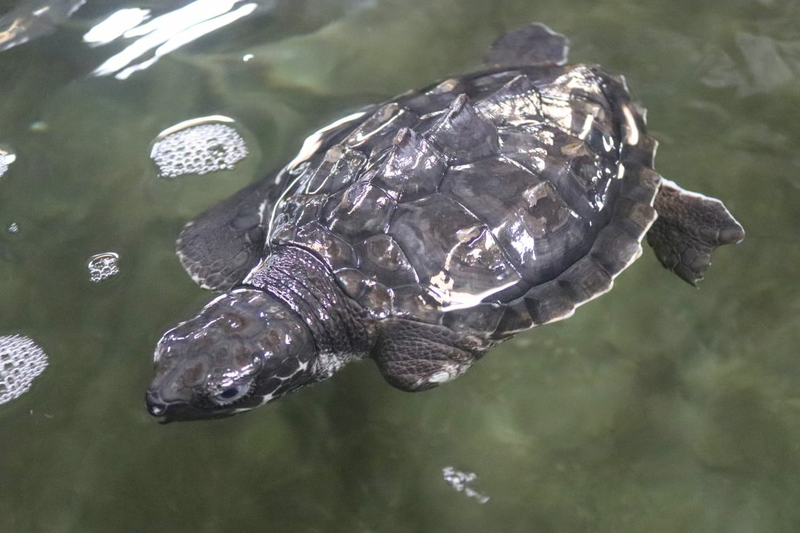 “We had no idea we’d be inundated with cold-stunned turtles,” the aquarium’s president and CEO Tom Schmid says. Call it serendipitous, but the the aquarium had just undergone a huge expansion, so its rehab center was already equipped with state-of-the-art equipment and a lot more space to take on what some researchers are calling the biggest turtle cold-stunning in Texas since the 1980s—the cold threatened the lives of more than 2,000 sea turtles; that's a third of all the sea turtles in Texas. So what is a cold-stunning, you ask? It’s kind of like turtle hypothermia, and it's affected the area’s green turtle population the hardest since the species thrives in the bays off of Corpus Christi, where they feed on vegetation and live in shallower waters that are more susceptible to drastic temperature fluctuations. A sea turtle warms up at the Texas State Aquarium's rehab facility for turtles, birds, and raptors. Turtles that are stunned by the cold won’t really swim or try to avoid people, but just float there or become stranded. Usually, they don’t want to eat and have little to no energy. 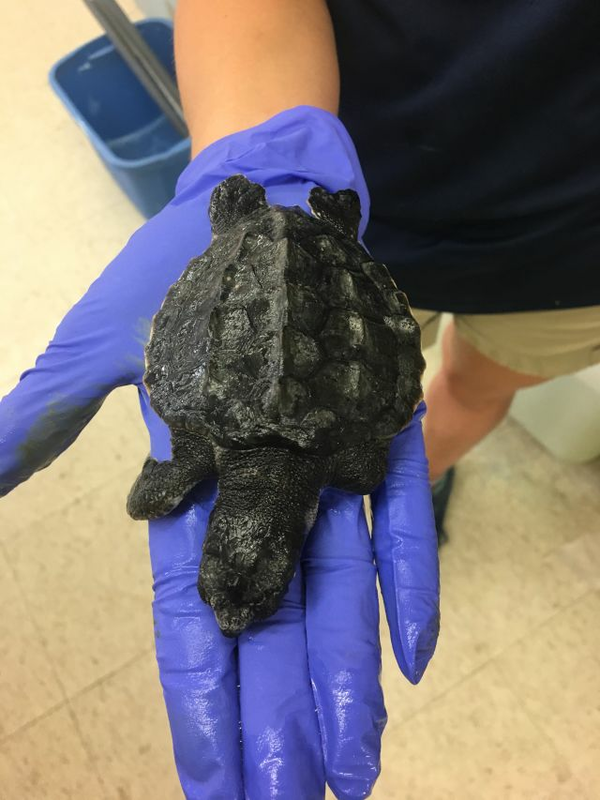 Many of the cold-stunned turtles were only 1 to 2 years old, brought to the rehab center through a call to its animal rescue hotline or by volunteer crews from the Padre Island National Seashore, the NOAA's Fisheries Office of Protected Resources, and Seaworld San Antonio. Most were no bigger than the size of a dinner plate, Schmid says, and can be just as alluring to predators—including sharks. 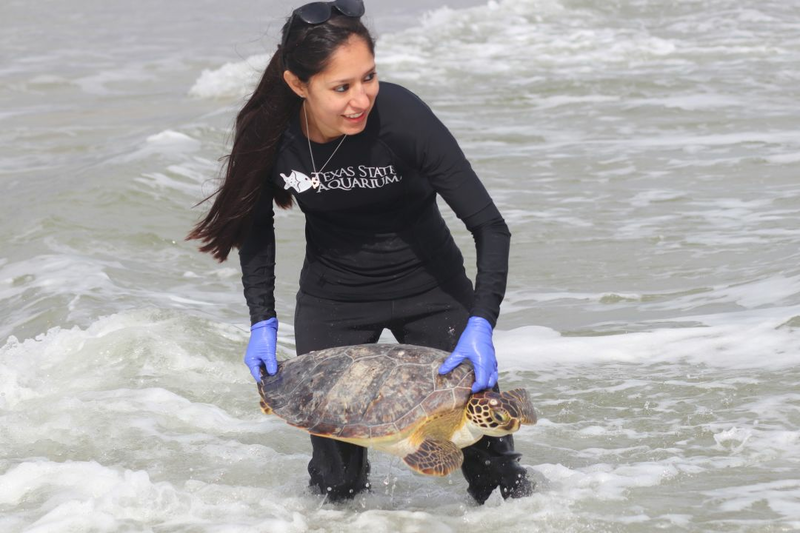 Alyssa Barrett releases a green turtle that she helped rehabilitate after freezing conditions in Texas threatened more than 1,000 sea turtles. Champ is a rarity, a Kemp's Ridley sea turtle with a missing front flipper. Champ is the only turtle at the facility with a name. His cold-stunned compatriots did get Passive Integrated Transponder (PIT) tags, however, so they can be identified in the wild and potentially aid in data collection. 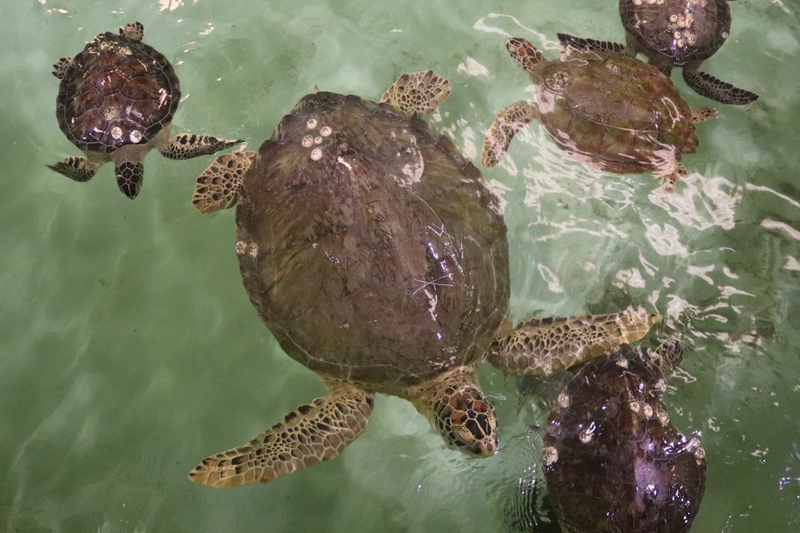 At least one researcher, Dr. Donna Shaver of the Padre Island National Seashore Division of Sea Turtle Science & Recovery, believes the number of green turtles impacted by the cold snap is an indication that we have a healthy population for turtles. Champ after he was first brought in. Want to make sure the population stays healthy? Barrett says the best way for people to help sea turtles is to pick up their trash at the beach. “Pick up more than you leave,” she suggests, including pieces of plastic and any fishing line. Schmid also suggests visiting the Texas State Aquarium itself to see conservation in action or even participate. 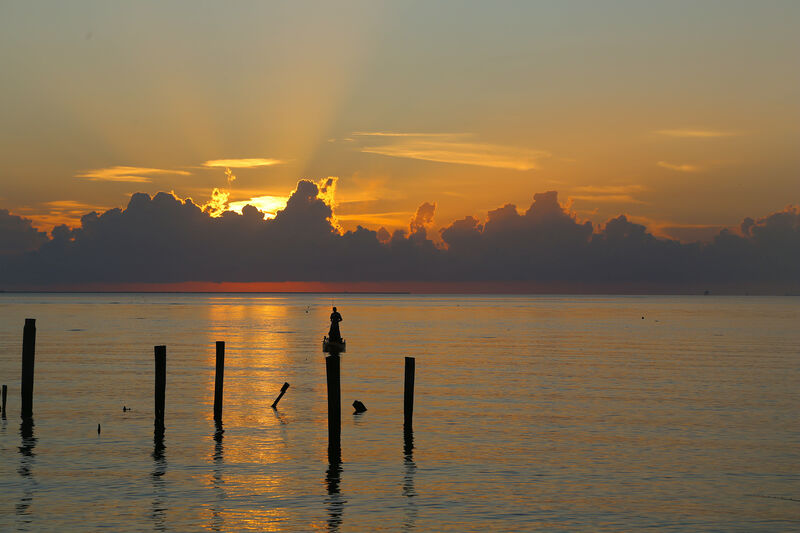 Both the large campus and the rehab center offer volunteer training and opportunities, so you can essentially turn your vacation into an environmentally minded escape if you want to. 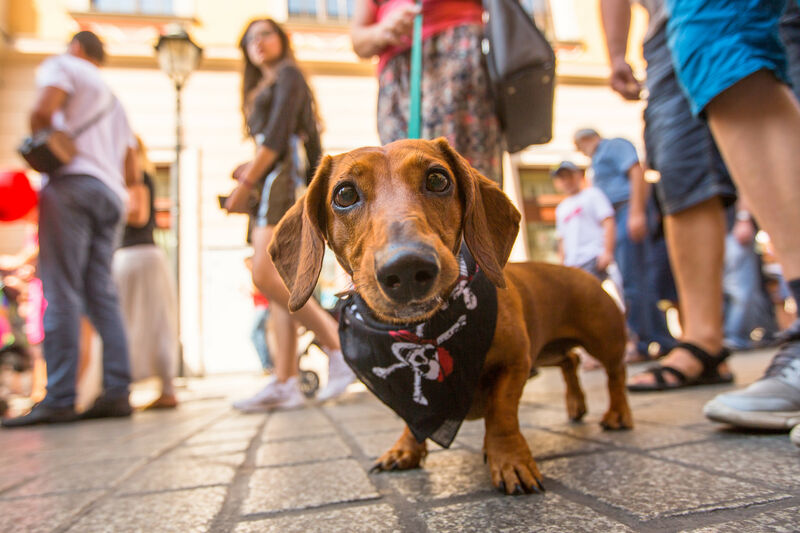 But even if you just go to check out the exhibits, a portion of the entry fee helps fund the aquarium's efforts to save and rehabilitate wildlife. Impending do-gooder vacation to help sea turtles? 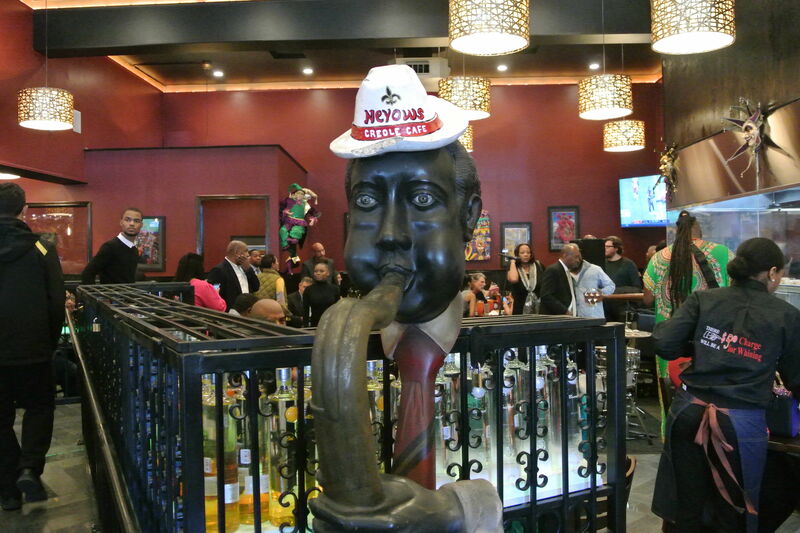 That's a new one for the bucket list.